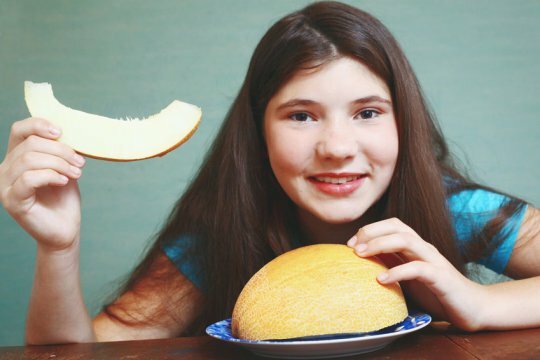 In a linked editorial, University of Oxford researchers say "much more evidence is needed before we can draw conclusions on the reported protective association between adolescent fruit intake and breast cancer risk." But that these foods "have well known beneficial effects on health, and efforts should continue to increase intake of both fruit and vegetables at all ages." "There may be some benefit with low to moderate intakes of alcohol, but this could be outweighed by an increased risk of breast cancer and other morbidities," they explain. "Furthermore, risk of ischaemic heart disease can be reduced substantially by other lifestyle changes, as well as by drugs such as statins shown to be effective in primary prevention."